You and your friends just watched the video and find yourself at the mercy of Samara. You have 60 minutes to find the clues and break free! Last reviews of escape rooms by "Break Free Escape Room"
My family had a blast doing both rooms on New Years Eve. 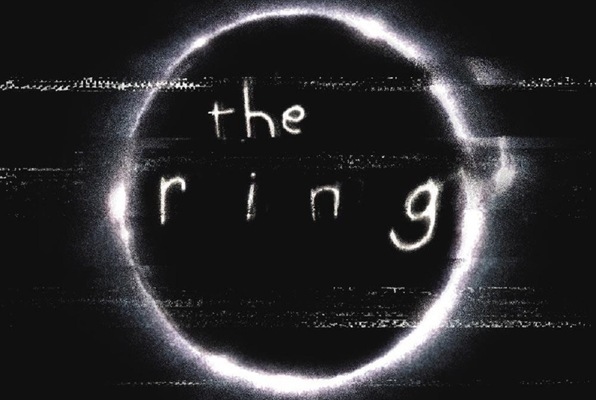 We were able to defeat the Ring. Death Row killed us though. Lots of fun and interesting puzzles.